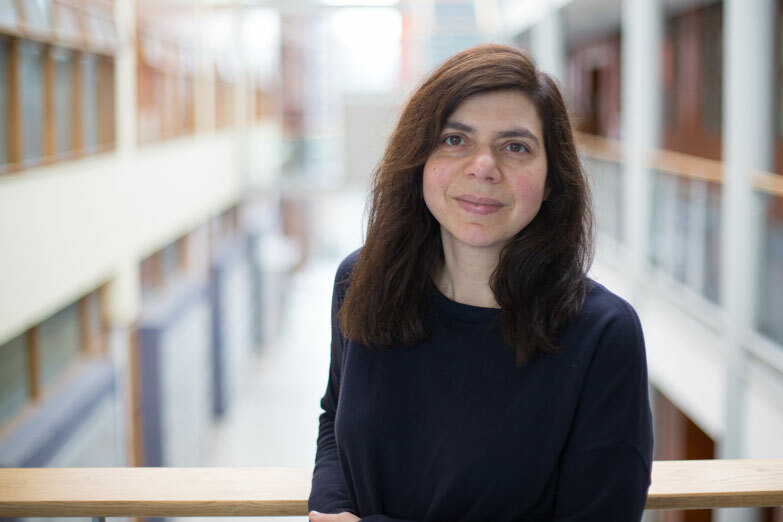 Dr Eugenia Siapera is a researcher in the areas of social media, journalism, political theory, multiculturalism and cultural diversity and media. Her current research looks at the future of journalism from the perspective of journalists and their evolving professional practices, job descriptions, roles and their perception of their roles in a rapidly changing media landscape. A recently published paper by Eugenia and a colleague in Greece looked at shifting professional practice within journalism as a consequence of social media. Focusing on the Twitter networks of Greek journalists, the research examines how journalists manage their social media networks in relation to their job. In relation to differing forms of journalism, Eugenia is working on a book chapter on the notion of entrepreneurial journalism: “we ask the question: entrepreneurialism or corporativism, which one would be the more appropriate future for journalism,” she says, pointing to the explosion of new journalistic niches including the MA degree in entrepreneurial journalism developed by CUNY School of Journalism professor Jeff Jarvis. Eugenia also works on the Safety Net 4 European Journalist (SN4EJ), which is led by Luisa Chiodi of the Osservatorio Balcani e Caucaso in conjunction with Dublin City University under Dr Siapera alongside a network of media partners in eleven European countries.